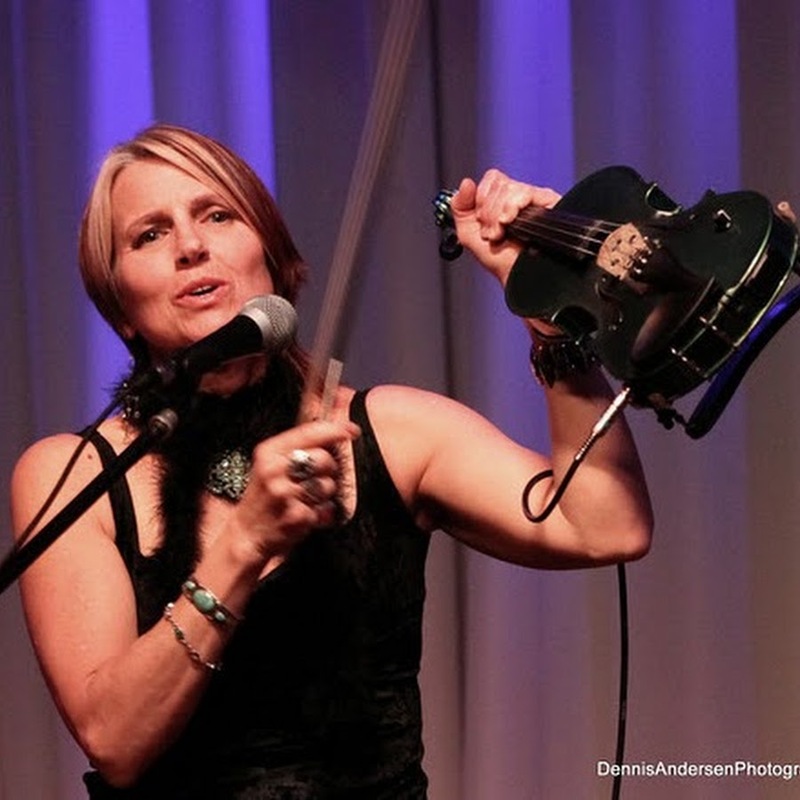 Violinist and songwriter Alicia Previn has enjoyed many successful years recording, performing and touring with a variety of artists such as The Cages, The Young Dubliners, and Folding Mr. Lincoln on platforms from MTV to Jay Leno's Tonight Show. Today she illustrates the importance of sometimes-forgotten animals through songs and children’s books featuring her personal illustrations. A fan of bio-dynamic farming, her Earthworm Book includes instructions on how to start a small worm farm as well as a complementary tune. Give Bees a Chance and The Strange Disappearance of Walter Tortoise make Alicia’s point unmissable: these animals each play a pivotal role in addressing our ecological future.